Did you know that if you had worked in Canada, you might have overpaid taxes? And did you know that you can get these taxes back? We are here to help you do just that! Most people who have worked in Canada for less than a year have paid too much income tax. Since individual income tax is collected at-source, withheld by your employer from your wages, you do not have a direct control on how much tax you are paying. Therefore, you need a tax declaration filed. For non-residents filing a tax declaration usually results in a refund. You can get an average refund of 917 CAD! Apply today! Copy of T4 or a final cumulative pay slip from each employer – we can use either your T4 form or your payslip to file apply for your refund. T4 is a form you should receive from each of your employers at the end of the tax year. It shows all your earnings with the particular employer and the taxes that were withheld from you. You should receive your T4 no later than the end of January of the following tax year. Copy of your Social Insurance Card or Social Insurance Letter – we need your Social Insurance Number in order to file a tax return. 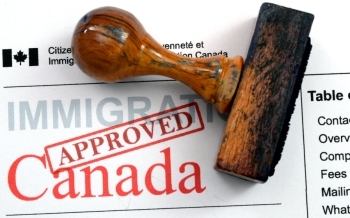 The Social Insurance Number (SIN) is issued to you by the Canadian Authorities. It consists of nine digits in the format 123-456-789. The official document that shows the SIN is the Social Insurance Card/Letter. Copy of your passport / ID card and visa - we need them in order to confirm your personal details and citizenship. Completed and signed VerdePack - this is our company set of document. We will need you to fill in, sign and send it to us, so we can start your refund process. Usually, it takes 12-16 weeks for the Tax Authorities to issue your refund. 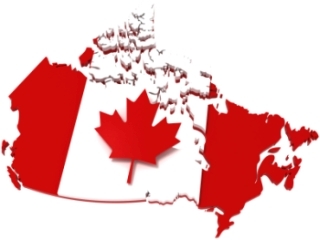 In Canada the tax year starts on 1st of January and ends on 31st of December. We can get the missing documents for you. Please, contact us and we will walk you through the process. The Social Insurance number (SIN) is a tax number used to identify each taxpayer and ensures proper deductions of the Income Tax. You can find the number on your T4 form(s) and on any correspondence received form the Tax Authorities. 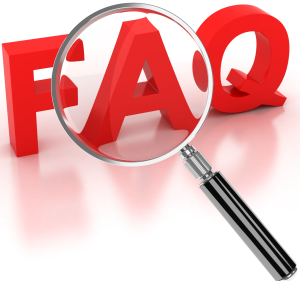 Can I apply without a Social Insurance number? You pay no fee up-front. We will deduct a fee once the refund is received. If a refund is not received there is no fee due. Register through our website and send us the necessary documents. 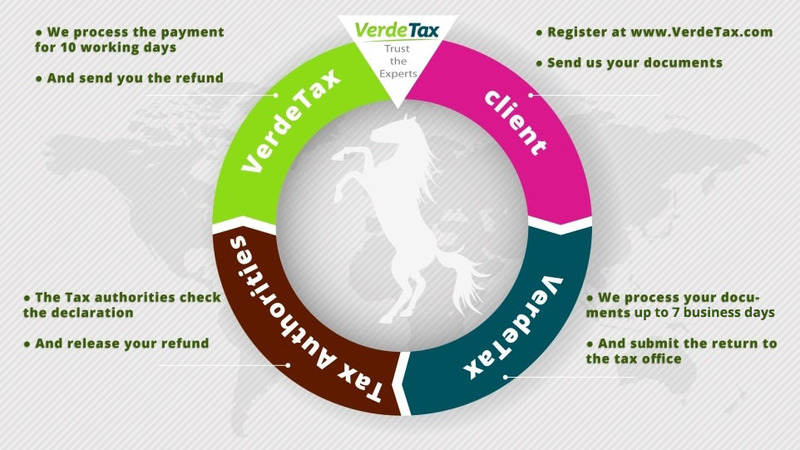 Our team of experts processes your information in 24 hours and submit it to the tax authorities. Once the tax office receives your documents, it takes 2-3 months to send your refund. Once we get the refund, our financial department needs 10 to 14 working days to process the payment and send you the refund.